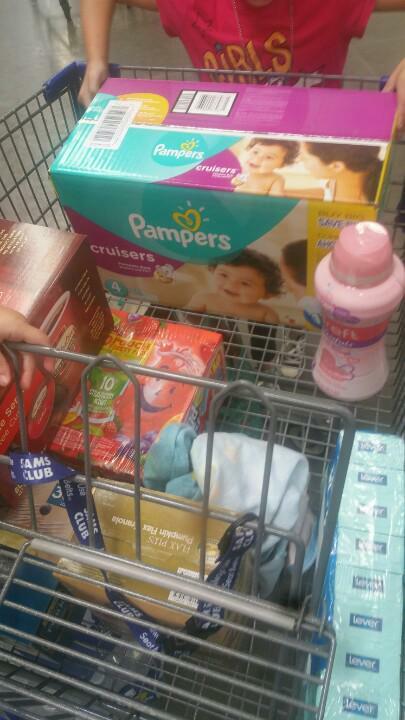 Having a large family means we often shop at Sam's Club, even more so since Ms. Amelia is still in diapers. By buying her diapers, wipes and laundry detergent in bulk we can save money for the fresh fruits and veggies my kids love. Sam's Club Baby Month is the time to stock up on all of those necessities I may need such as Pampers Cruisers, Pampers Sensitive Wipes, and Dreft Blissfuls since we are past the detergent stage. 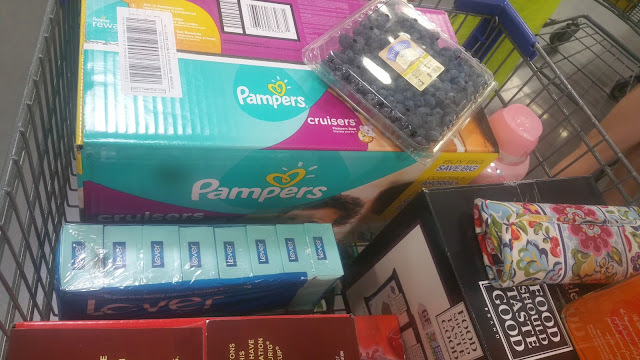 By belonging to Sam's Club I can make our dollar stretch not just on baby items but on our fresh fruits, veggies and meat because we go through a ton of those as well. During the month of September, there is a $6 instant savings on all Pampers diapers so I stocked up! On September 19th there will be an in store demo where you can learn more about Pampers and Dreft as well as Selfie photo op with a fun background, coloring sheets, a FREE Diapee Wipee. Make sure you check with your local Sam's Club for times.